Q: I was wondering if in your experience having a homeless shelter adjacent to your property brings down real estate values, we have heard arguments both ways but never really read anything concrete? Any experience with the matter would be appreciated (either way). A: I have never lived next to a homeless shelter. But if I were buying a home, I wouldn’t put living next to a homeless shelter at the top of my list of wants for a location. As a future home seller, your job is to eliminate potential obstacles a home buyer looks for when deciding whether to buy a home or not. You won’t be able to move this homeless shelter, so it’s always going to be there and you’ll always face a lot of negative reactions from future home buyers considering purchasing the property. While you never want to stigmatize an operation as worthy as a homeless shelter, some buyers may have reservations about buying a home next to a homeless shelter. Before you decide, you should find out what kind of clientele the shelter services, the number of people who will live there at any one time, whether the people living there will be from the community or relocated from other areas, who will run the home, who backs the shelter financially, if the shelter is for families, and whether the policies of the home will allow people to live there for an extended period of time or only for a few days or weeks at a time. Depending on the answers you get to these important questions, you may eliminate a huge number of future home buyers who would never consider living next to a shelter. And, as we’ve seen, any time you have a negative strike against a property, it’s a big reason for buyers to move onto a property with fewer negatives against it. When would you buy a home next to a homeless shelter, dump, dry cleaners, bar or gas station? If the only way to get into your community of choice is to buy property located next to one of these, then you might consider it. 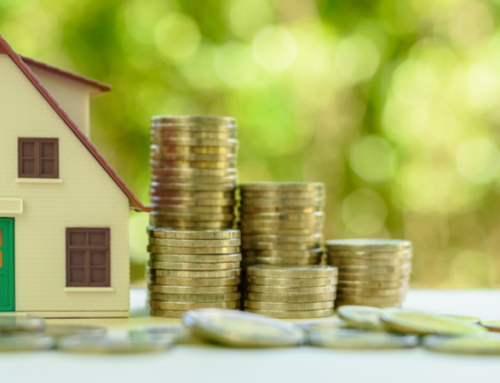 Or, if you’re offered such an amazing deal you know that you’ll always be able to sell the property easily or rent it on a cash-flow positive basis.